Back to the Analogue Back to the Future! This project is a real big change in direction! It aims to combine more of what I love to do, together with my fascinations and interests as a person. I would like to bring together sound production, visual projection and sculpture as one. I will be producing sound scape’s and sculpturing sound with analogue synthesis. 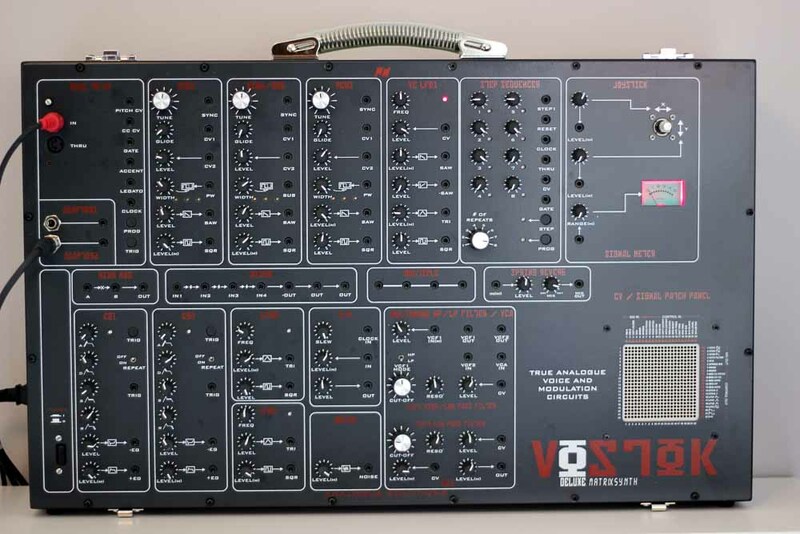 I have a strong draw at the moment towards analogue equipment and modular synthesisers, I have always been fascinated by valve technology so I'd like to explore this in more detail too. I'm just starting to accumulate analogue synthesizers and equipment, I'm researching as much strange and ethereal equipment as I can to add to my collection. I'm also looking at what I could achieve with old valve equipment. 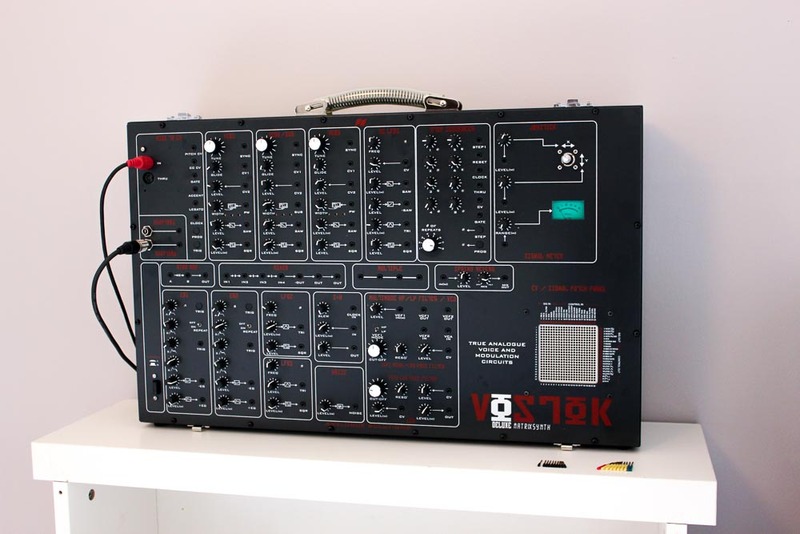 My first piece of equipment is the mighty Analogue Solutions Vostok Deluxe (images below) obtained by a swap, equipment for my artwork! It was fantastic to do this with the owner of Analogue Solutions Tom Carpenter. A really great guy, a creative artist himself, he just expresses it in creating awesome analogue equipment! It is really fitting that my first bit of equipment for my new direction in my art practice is being funded with an exchange of my artwork! It has a lovely symbioses to it, sort of a special feeling really! Like any good creative project, I'm not sure where it will lead once I start, at the moment I’m looking to take the sound and combine it with projected sculpture, and maybe elements of Cymatics structures or binaural beats producing abstract soundscapes. I also would like to create sound sculptures in a live setting within gallery environments. live creation intrigues me, much like when I paint live, something changes with the dynamic of creation. It is all up for grabs at the moment, it is the lovely part of research and development in the life of an artist! I will see where it all takes me, and where it wants to go! 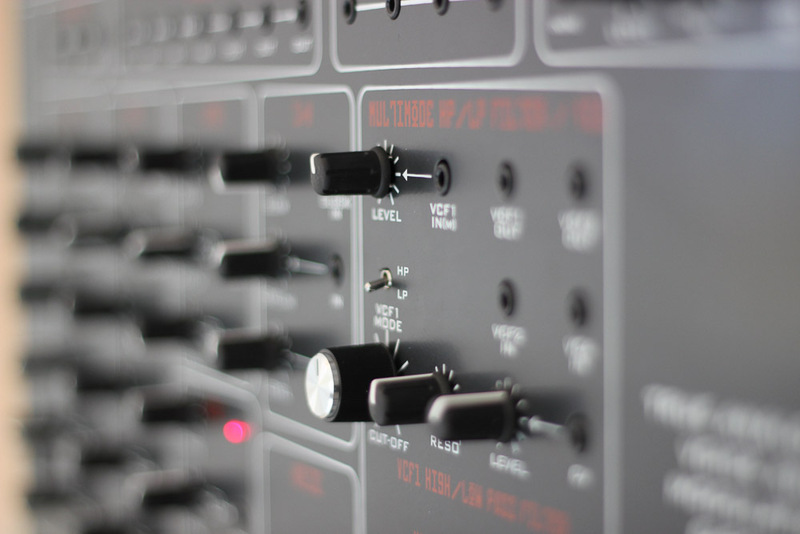 I'm still looking at lots of analogue equipment all the time, the trouble is I now have gear lust! 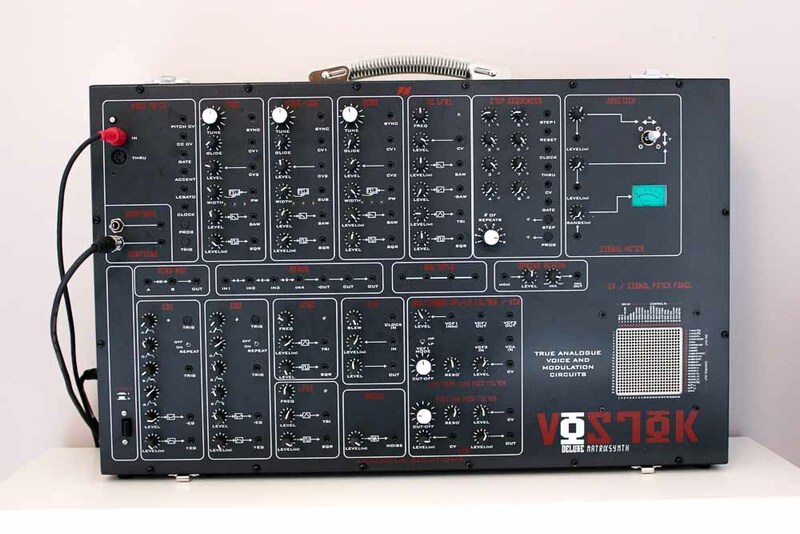 I have my eye on some amazing equipment to join the Vostok, I'm really looking forward to building my sonic arsenal and what Journey that takes me on!